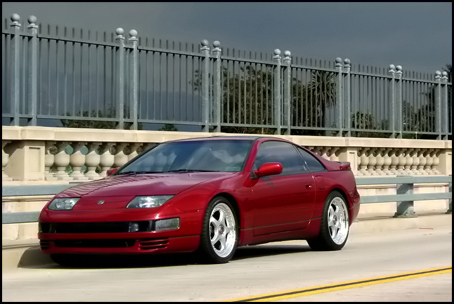 TwinTurbo.NET: Nissan 300ZX forum - Yep, that has me wondering the same thing. Subject Yep, that has me wondering the same thing. This message has been viewed 68 times. Message I do know that Hagerty's costs have likely gone up as they are trying to branch out into this magazine/enthusiast stuff lately and they are offering a lot more services. That said, 3-4 times the cost is just ridiculous. I might grill the rep a bit more when I call back to confirm my quote and talk to the Hagerty rep when I call to cancel. See if I can get them to spill some info about themselves (or the competitor).